McKenzie attended Stoke Newington School and became interested in a musical career during his school years. He comes from a music family consisting of nine siblings. His brother, Mac.1, is a producer, and he introduced McKenzie to the art of creating music in his studio, at the age of 15. 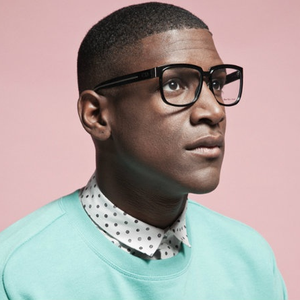 Labrinth started his big time career by producing for Master Shortie in his debut album A.D.H.D.. This gained a buzz within the industry and he was then signed to a publishing deal by Guy Moot at EMI Music Publishing.